After a lifetime of global service overseas, Life Pacific Sophomore Sam Decosta is reaching out closer to home as he prepares to return to his roots on the mission field. Along the way, he introduces other students to ministry through God’s eye for the world. Throughout his life, Sam developed a love for travel and meeting new people. More, God has given him a passion to take the message of Christ to people around the world who have never heard the truth of the Bible. And, he wants others to go with him. 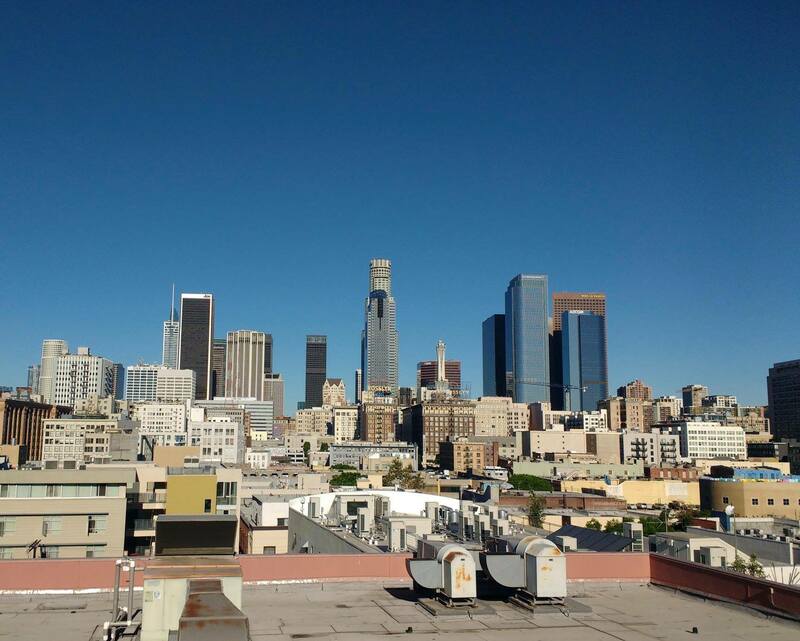 When he became a student at Life Pacific, Sam got involved with “Love Your City: LA,” an opportunity for college students to experience life on Skid Row Los Angeles with its overwhelming kaleidoscope of struggle, sorrow, and brokenness. In the midst of the pungent-smelling streets and rat-infested sidewalks, Sam says he saw God, right in the middle of Skid Row. Sam had been to Skid Row before. He had experienced the sights, smells, and sounds of the inner city – both in Los Angeles and in India. This time, Sam says God showed him the people of Skid Row. Despite the heaviness of Skid Row, Sam says there is so much hope to be found. “I saw the people as worthy children of God,” Sam says. 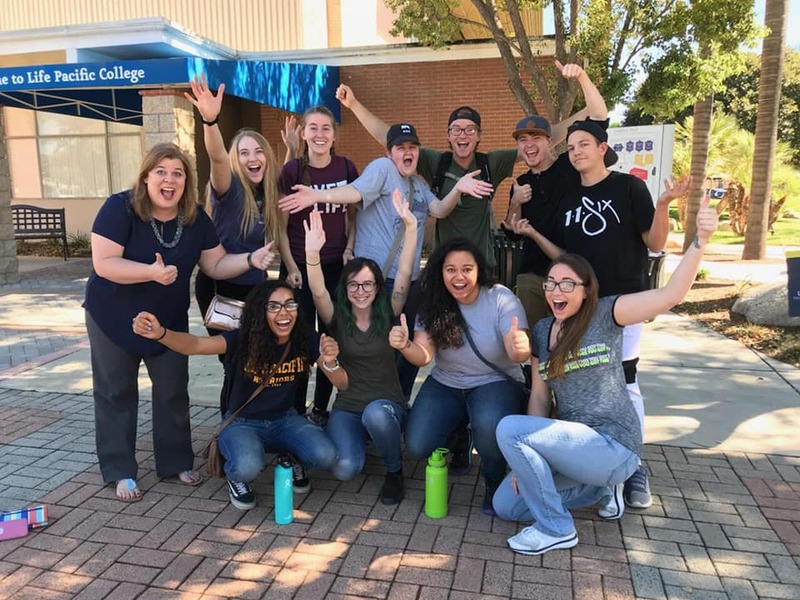 The team included Tarynn Williams, Delaney Kaplan, Skylar Hallman, Matthew Morelock, Sabie Nacua, Karin Henary, Alyssa Sandberg, and Destiny Denbo. Each member of the team contributed to the success of the outreach based at the Union Rescue Mission where the team witnessed dramatic examples of spiritual and practical transformation. “Hearing the stories of people whose lives have been completely turned around is a powerful testimony of God’s love for the people of Los Angeles, and particularly those who have gone through the hell that is Skid Row,” Sam says. Sam credits his fellow students on the team with making the Skid Row outreach a success. He says Justice Comeaux, his co-leader, brought intentionality and clarity to the group. “You led this trip with such confidence and bravery, sister,” Sam wrote on Facebook. Sam says his trips to Skid Row have provided him with a better understanding of the city and the needs of people he hopes to serve. Beyond that, and maybe more important, Sam constantly seeks opportunities to grow in his walk with the Lord. “Serving these people has given me a deeper and wider heart to serve the world as a Christ-follower, wherever that may be,” he says. Ultimately, this is the greatest witness of all.